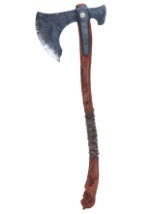 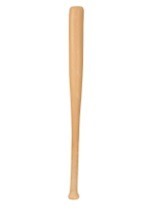 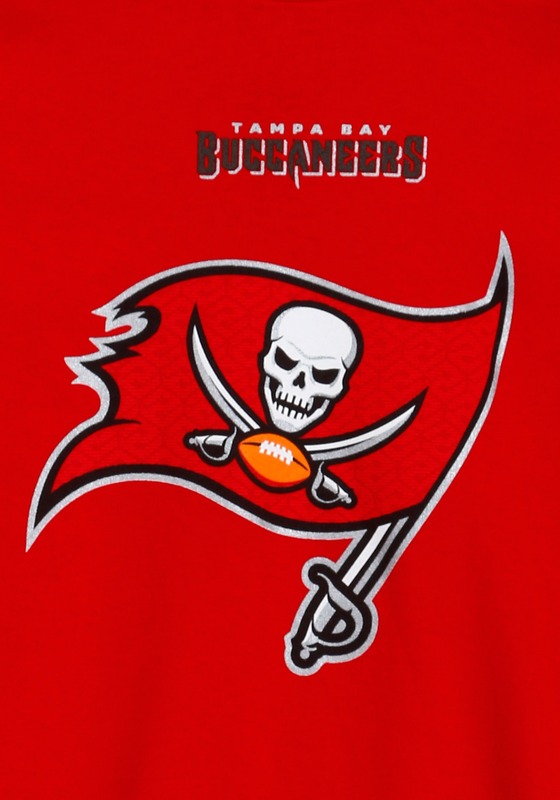 Let's go Bucs! 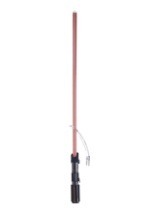 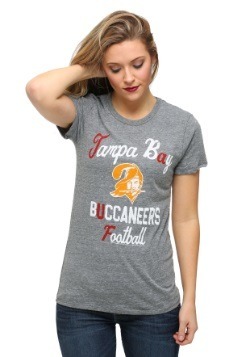 This Tampa Bay Buccaneers Critical Victory T-Shirt is perfect to wear if you're looking for the Bucs to bring home the Super Bowl trophy, and of course that's what you're hoping for because you're a true fan. 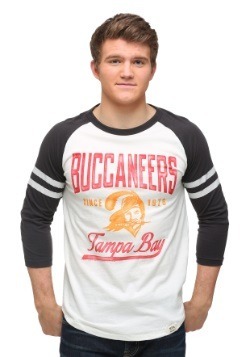 This tee is great to wear to Raymond James Stadium because it has the large pirate flag logo on front. 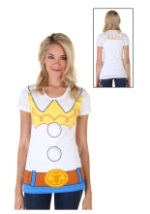 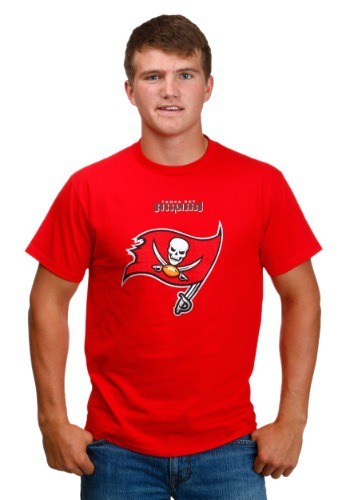 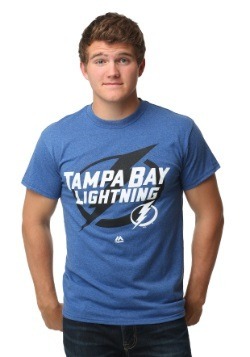 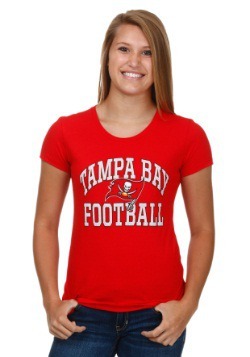 Pair this tee with a Bucs hat and you'll have the perfect look for game time!